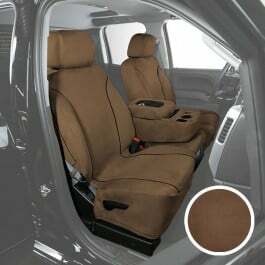 With the road being what it is, you need to offer yourself a bit more in the lines of safety and comfort. 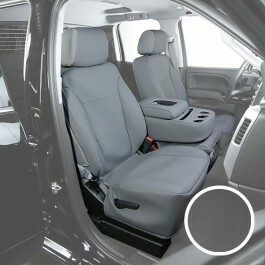 The Honda Ridgeline is a truck that fits this perfectly. Its a truck with the power of a truck, but the feel of a smaller sedan. 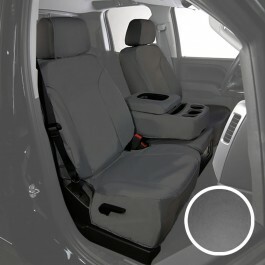 The Ridgeline's quite interior will make you forget all about the blazing roar of the 280 horsepower 3.5 liter V-6 engine you have under the hood, giving this truck plenty of power under the hood, but keeping the interior quite enough to let your friends or family nap in the back seat. Some might say that you're better off with a smaller vehicle, but could those smaller cars tow from 3,500 to 5,000 lbs? The Honda Ridgeline can, with its 19 MPG in the city and its 26 MPG on the highway, you'd swear you're in a regular old car instead of a truck. 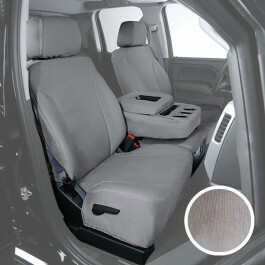 This truck is calling for some pampering, have its seats protected and stylized. 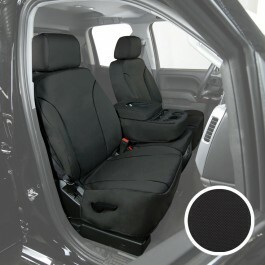 Make sure to protect your Honda Ridgeline with your very own set of custom seat covers. The road can often times be daunting, but with the Ridgeline, it'll go from chore and bore to the utmost fun. 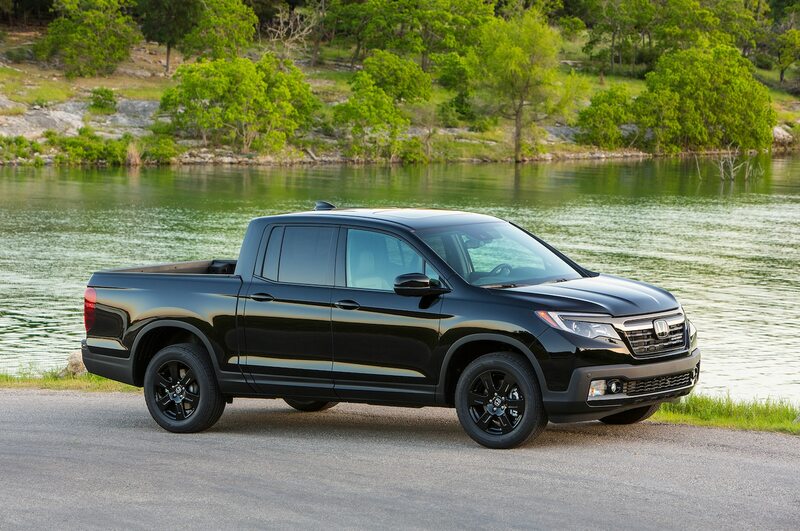 The Ridgeline has the power of a truck, but the feel of a sedan, so hop into your truck, grab the wheel and start to drive! You wont need to worry about getting things done, you just need to focus on the thrill of the road! 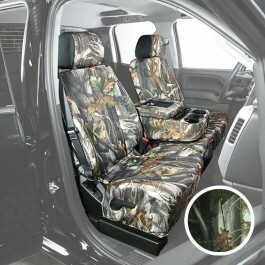 You know that this truck won't let you down, don't let your truck become older looking by letting your interior become all ratty, try Saddleman's custom truck seat covers, they come in a lot of different seat styles, each seat style is available in Saddleman's full range of fabric choices. 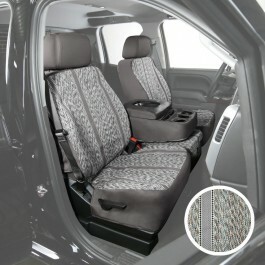 Each fabric has its own set of color choices as well. Get your Toyota seat covers and protect your vehicle from the messes life throws your way, while adding a bit of comfort to your already great seats.